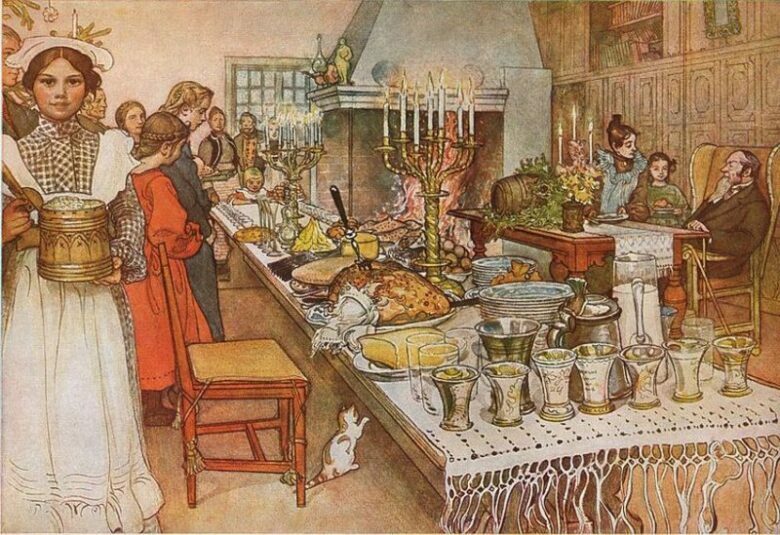 Christmas Dinner In Different Countries – What does it look like? The celebration of Christmas is a magical time of the year when the family is all around the table and the holiday season can start. For many people, this is the most important holiday when everybody exchanges gifts with their loved ones. 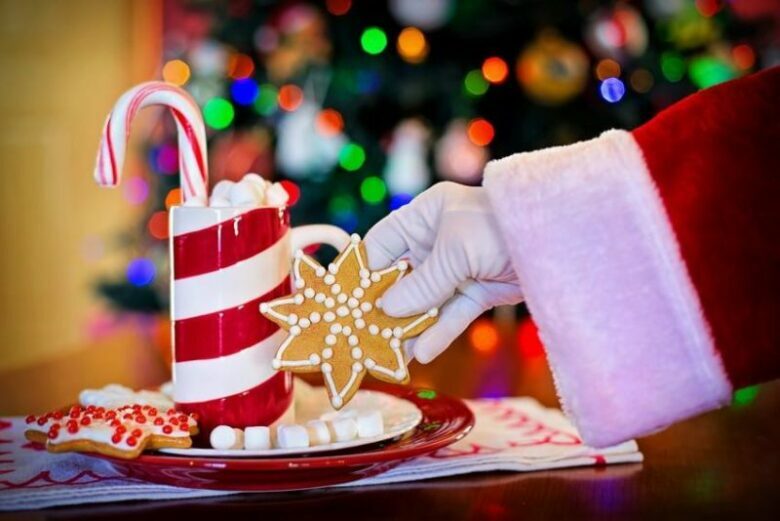 Christmas traditions and customs are different from country to country and the food is the main difference because the food is always the reason for bringing people together. 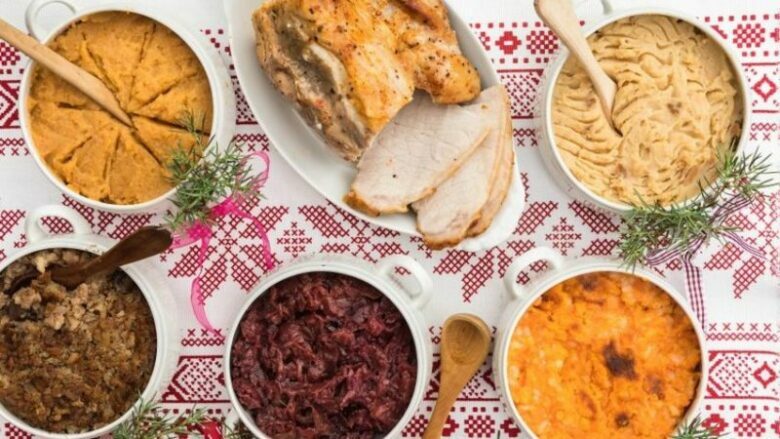 In the article below we are exploring Christmas dinners all around the world for you, and maybe next year you will be traveling in some country to enjoy in the different tradition of Christmas. In the Philippines, the Christmas season begins in September. Do you believe that? Everywhere is getting festive, the decoration is all over the towns and the shops offers the products with the big discount. Simbang Gabi is the official religious part of the holiday and it starts nine days before Christmas. The most important church service is on Christmas Eve, they called it Noche Buena, and after that midnight service, all family is going home for a beautiful dinner. That means it is time for lechon, whole roasted pig. The second most important dish is sweet spaghetti with cheese and hot dogs. After the main course for the dessert is fruit salad and tibok tibok, special kind of pudding. 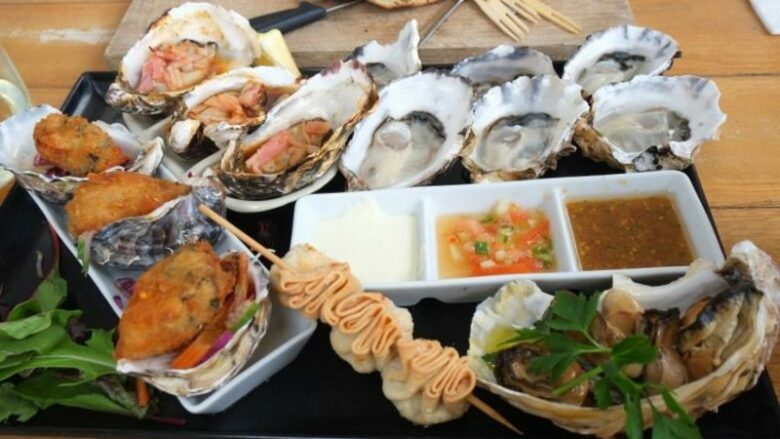 In this northern country, fish and the seafood are the main dishes for Christmas Eve. The big star of the dinner is smoked salmon and some kind of raw fish that is so much loved in this country. On the table, you can also find powan, lutefisk, and pickled herring. For those who do not like fish, there is a slow-baked ham with mustard. After dinner all the leftovers are used in preparing pea soup. 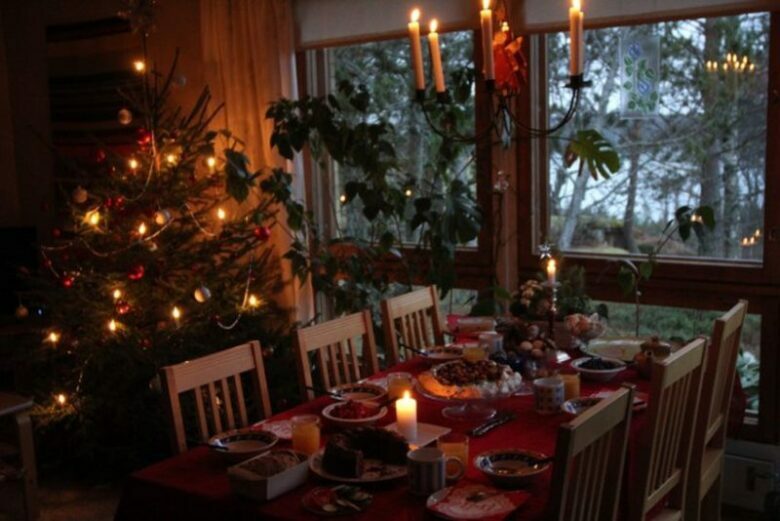 For desserts, you will find on the table piparkakut (gingerbread cookies) and joulutorttu (pastries with plum jam). 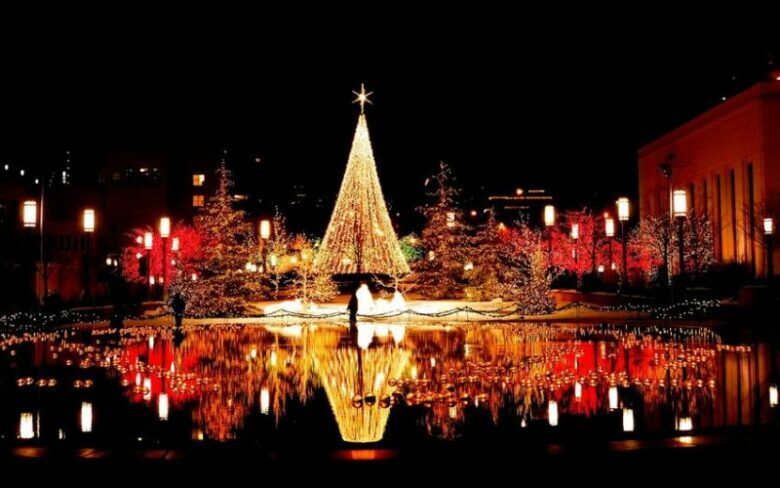 The two major religions in Japan are Shinto and Buddhism and there are little Christians in Japan, so this is not the typical Christmas tradition country. The Christmas is celebrated in KFC, about 3.6 million people order KFC fried chicken on December 25. 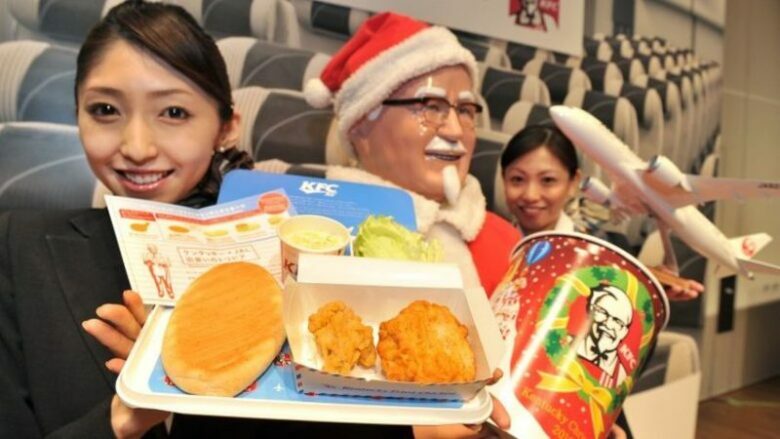 If you are asking yourself how KFC is so popular on Christmas in Japan, the answer is simply- a marketing campaign from the 1970s.”There was no tradition of Christmas in Japan, and so KFC came in and said, this is what you should do on Christmas,” said Joonas Rokka, an associate marketing professor at France’s Emlyon Business School. 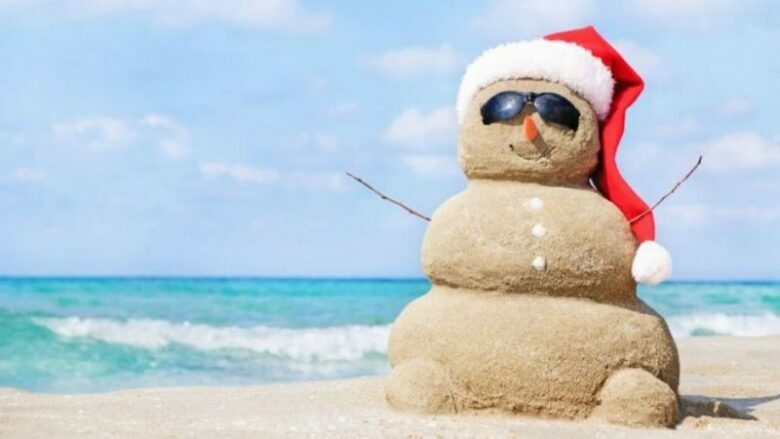 You cannot have the white Christmas in Australia because of the warm weather, so Aussies make a season tradition of cooking outdoors for this holiday. Since the 90s Aussies make an outside barbecue for Christmas. The main star of the Christmas menu is prawns and other seafood. Mangoes and cherries are the main fruit on the table, and everybody here is drinking mango daiquiri while cooking Christmas dinner. 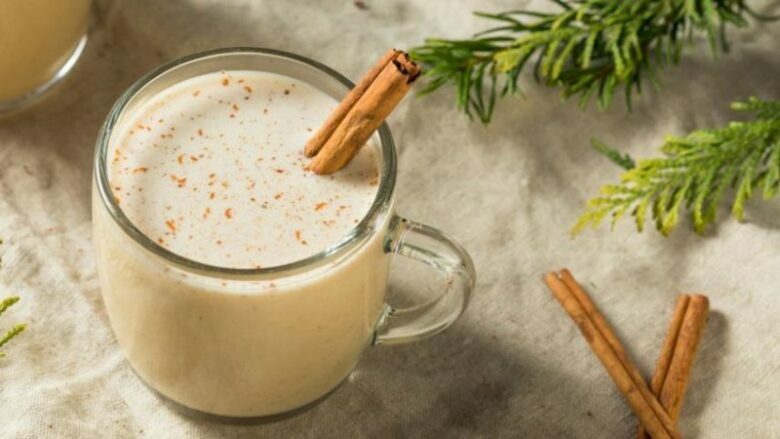 Traditions and customs for Christmas in Puerto Rico starts on December 15th with Misas de Aguinaldo, and the Noche Buena is named for Christmas Eve when people eat roast pork, rice, and beans. 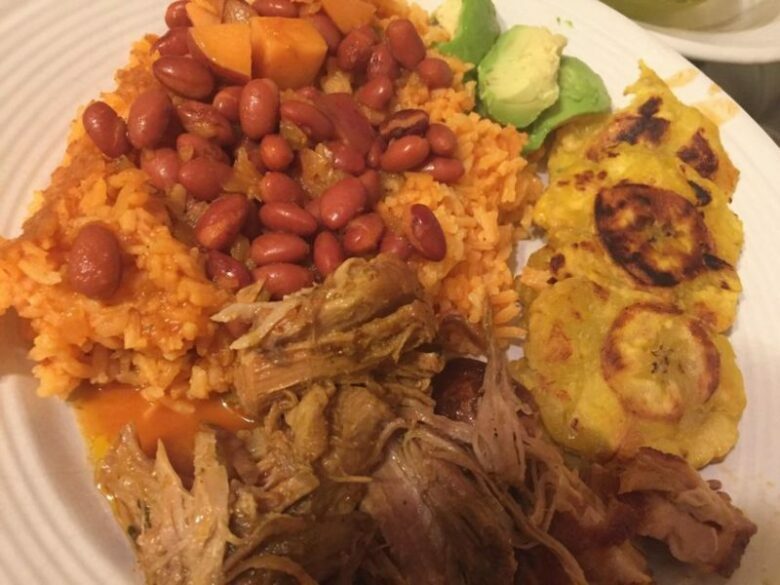 On the Christmas table, you can also find all kind of seafood like bacalaitos fritos con bacalao guisado (salt cod fritters with cod salsa) or tostones con camarones guisados (plantain fritters with stewed shrimp). In Puerto Rico for dessert, you can enjoy in a raspberry cream cake. After the meal families go to a midnight church service named Misa de Gallo. 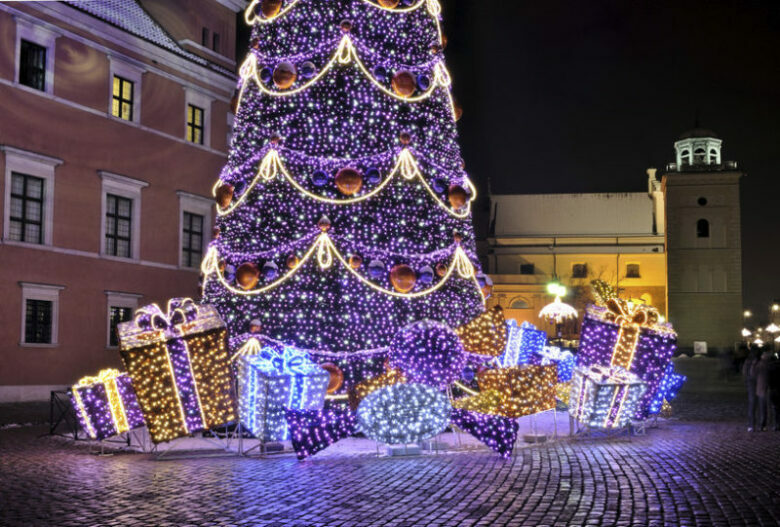 The Russian Orthodox Church celebrates Christmas on January 7 because the church follows the Julian calendar, and the Christmas Eve is called sochevnik. On the table, you will find 12 dishes one for each of Christ’s apostles and the white tablecloth for the symbolism of baby Jesus’ swaddling clothes. In the Orthodox Church, Christmas Eve is a meatless meal because it is the fasting period. This last meatless meal before Christmas includes a pudding called kutya, kulebyaka, a salmon turnover made with eggs, dill, and rice. Some families serve stuffed bread with potatoes or cabbage called bobal’ki or pagach. 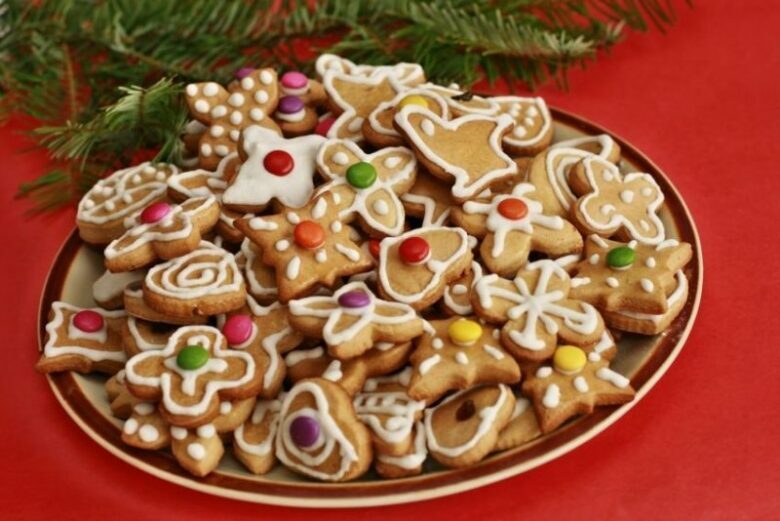 For desserts families serve, pryaniki (gingerbread) or kolyadki. 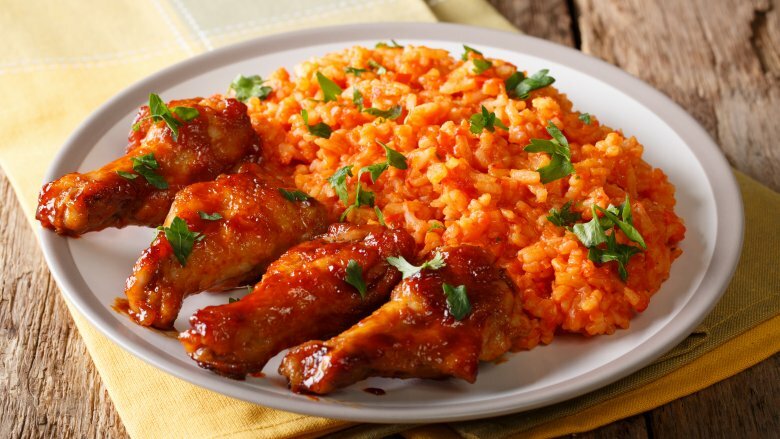 Nigerian food is very delicious and most of the traditional food will take place on the Christmas table. In Nigeria, this is the time reserved for the family. This yummy food includes fried rice with chicken, or prawns, and vegetables. Also, you can have a rice dish with tomatoes, peppers, and spices or egg fried rice and coconut rice. If you are asking is there anything else but rice, the answer is yes. 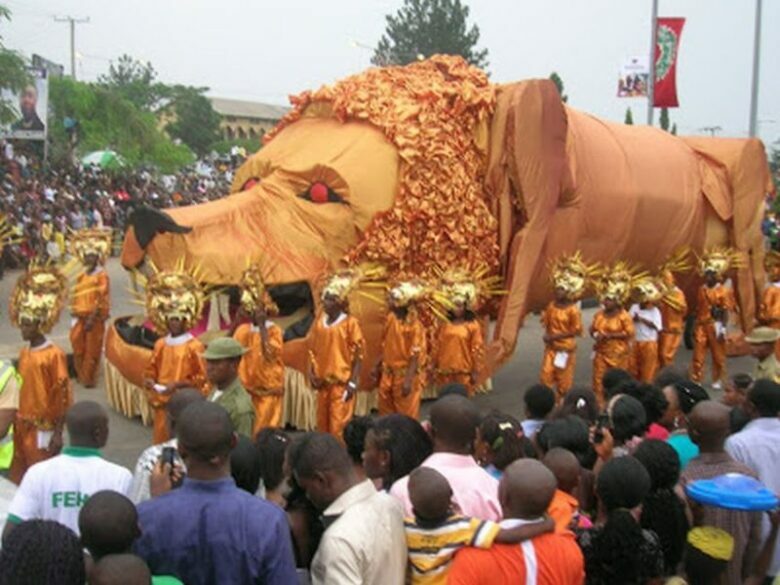 They eat spaghetti jollof, spring rolls, tomato stew, and meat pies for Christmas. 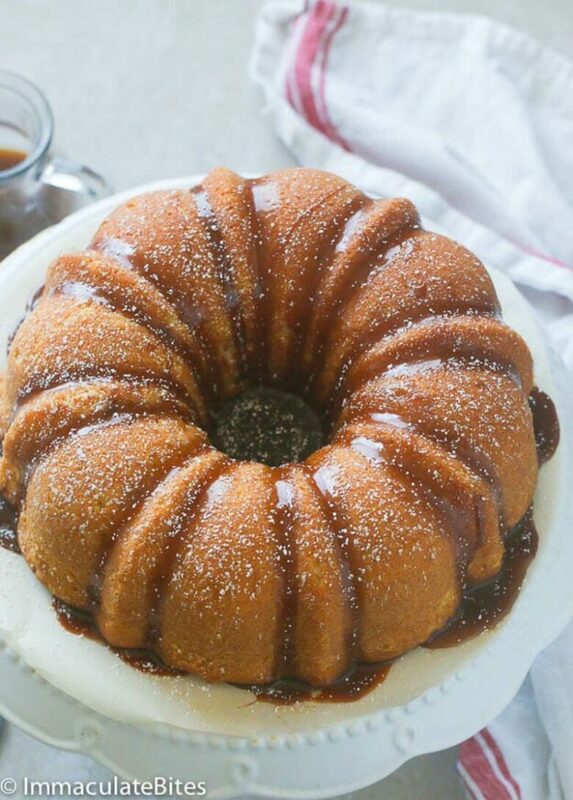 Butter cake, and fruit cake you will have for dessert in Nigeria. 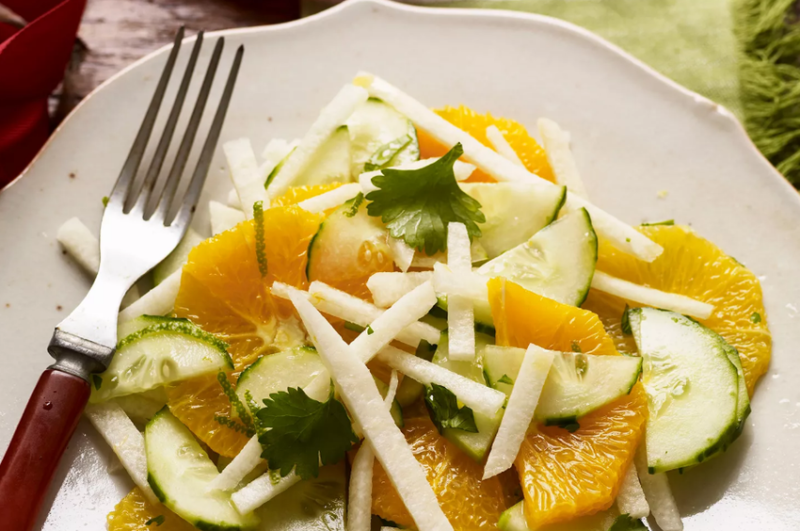 For Christmas Eve or Noche Buena, every family in Mexico is together ensalada with lettuce and beets, and a little bit of pecans, peanuts, carrot, and fruits such as orange, pineapple, and pomegranate seeds. 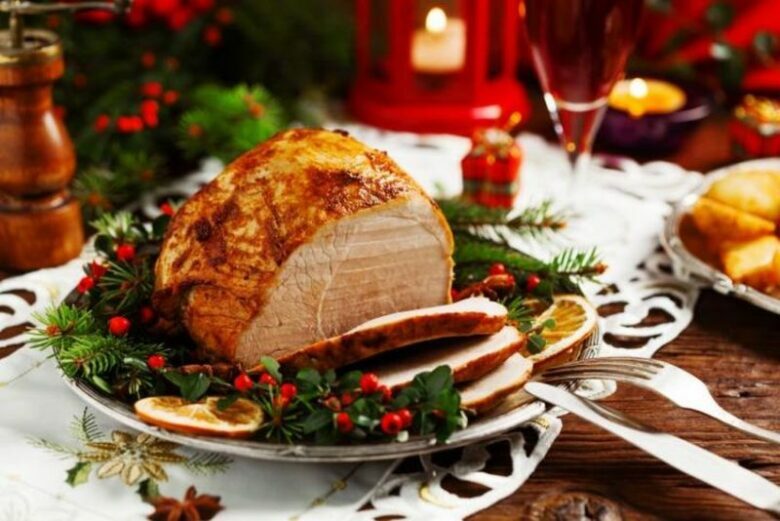 Christmas dinner in Mexico is very rich and colorful and also includes tamales, bacalao (codfish), a pork or chicken soup called pozole, and pavo (turkey). 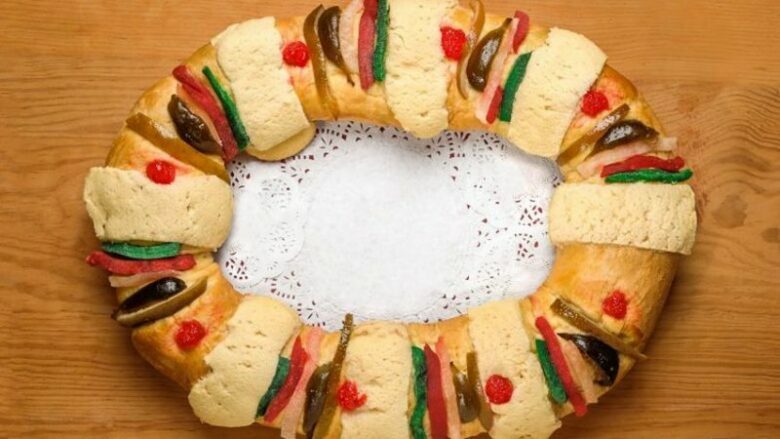 Dessert on the table will be a sweet bread called rosca de reyes, or crispy fritters named buñuelos. In most of the British families, Christmas dinner starts with a shrimp cocktail. Besides this starter, the traditional British dinner is like a traditional Thanksgiving meal in the U.S. 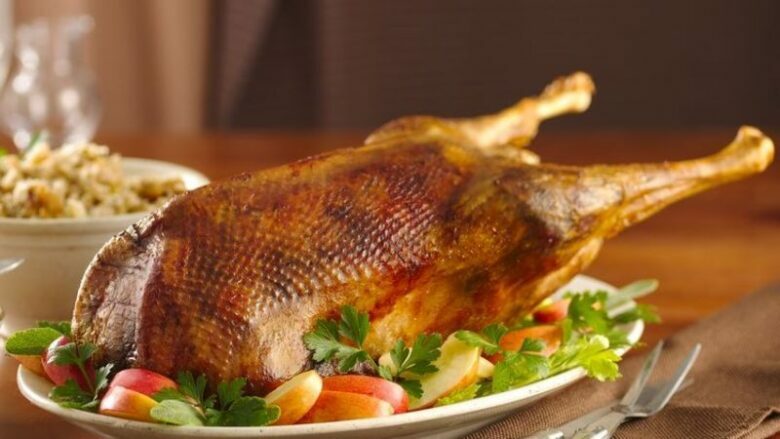 In long history and tradition British people did traditionally roast a goose or a duck, and nowadays they roast a turkey for Christmas meal. On the table, you might find also boiled carrots, roasted parsnips, mashed turnips, and sprouts. 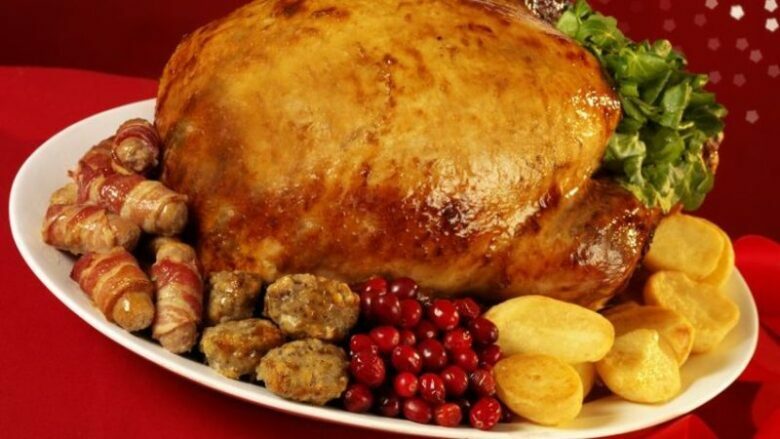 The roasted turkey includes cranberry sauce, bread sauce, and even pigs in blankets. Famous Yorkshire pudding and English trifle are served for the desserts. 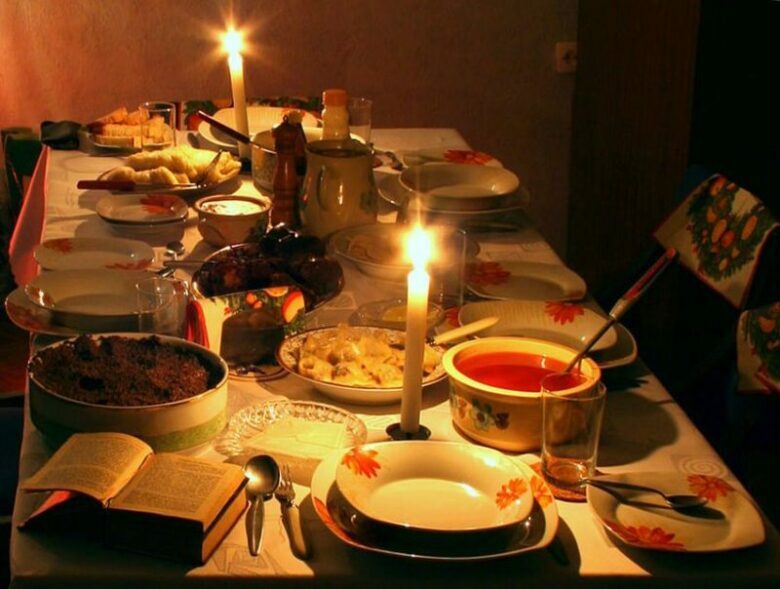 The most important part of the Christmas for Polish people is Wigilia celebration, the night before. 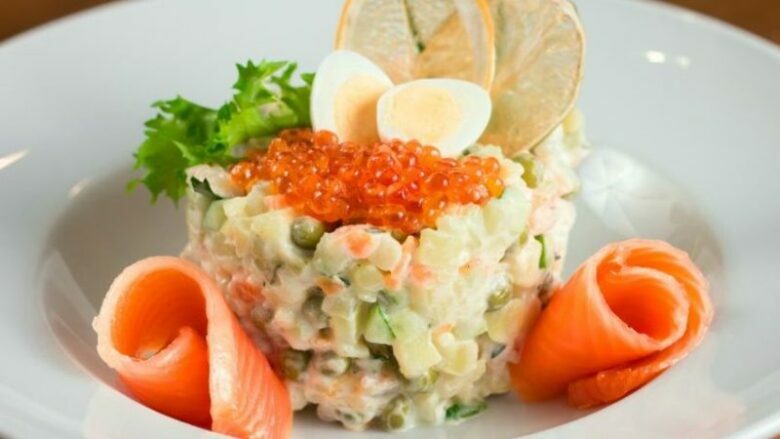 It is 12 courses which represent twelve apostles meal like in Russia. This meal is the main tradition and full of symbolism and starts when the first star appears in the sky. The dinner is super tasty vegetarian meal because they are fasting, and do not eat meat. Christmas dinner starts with a beetroot soup called barszcz or called red borscht. Christmas variation of borscht is with uszka. Uszka is a little dumpling made from dried porcini and fried onion. On the table, you might also find pierogi stuffed with cabbage or mushrooms. 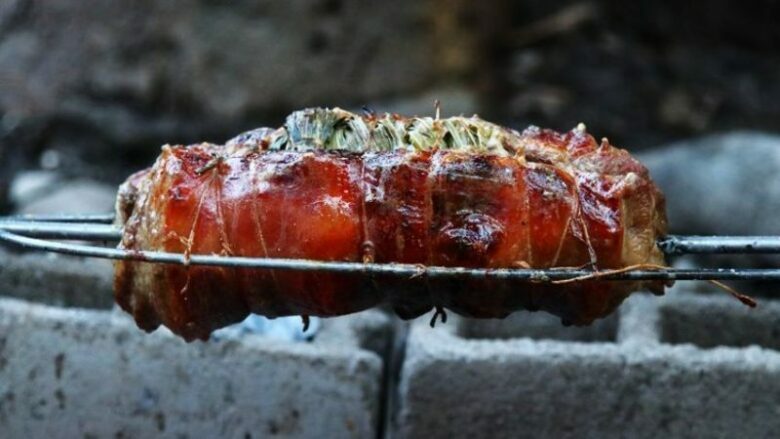 The big must for dinner are cabbage rolls stuffed with veggies, and for desserts, you will eat a cereal-like dish called kutia, and piernik (gingerbread), which are served with plum preserves.